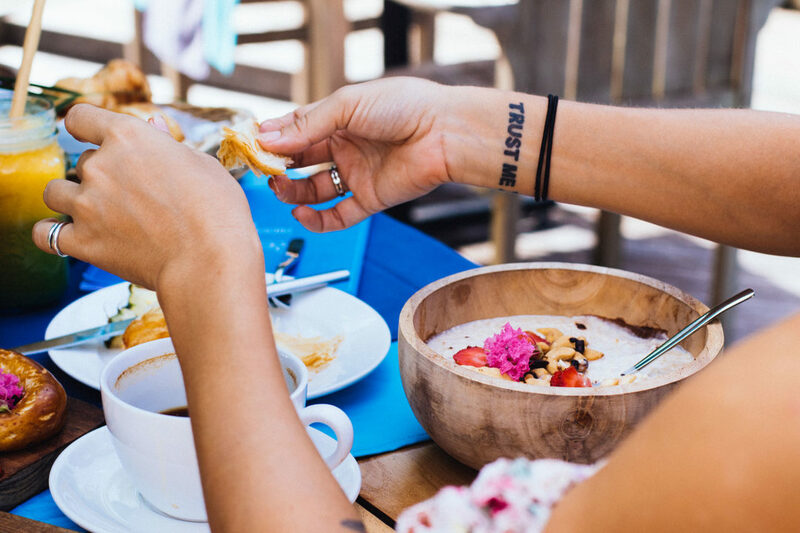 With some of Bali’s most renowned surfing and diving spots just moments away, an award winning surf guiding team and tropical gardens encompassing the resort, S-Resorts Bali is the perfect choice for discerning guests searching for peace, tranquillity and perfect waves. 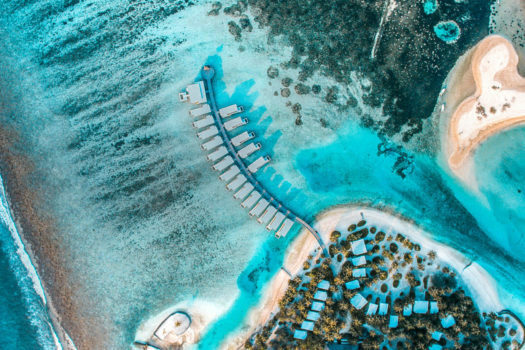 A range of villas built surrounding beautifully landscaped tropical gardens, offering four pools, sensual yoga, nightly entertainment and dining options available for every taste. Our vastly experienced and qualified guides and instructors are frothing to get you onto perfect waves in the surf mecca of the world. 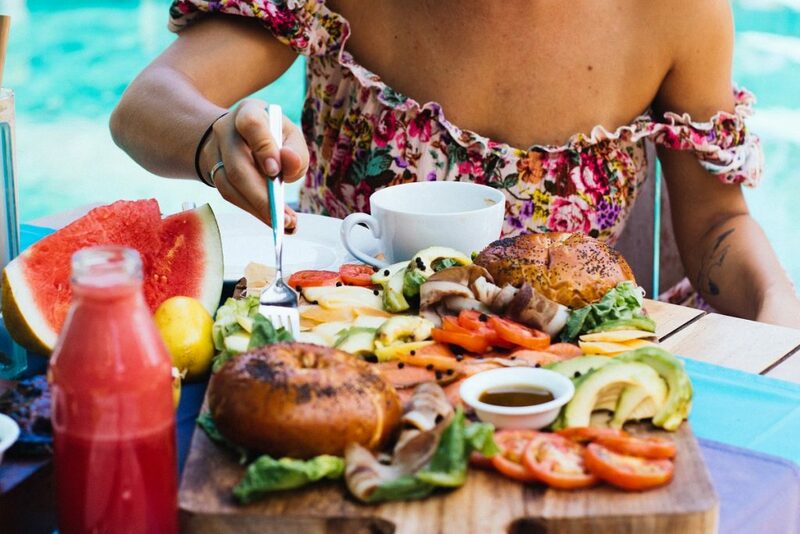 With sustainability at our core, relax your body and soul as you enjoy a green getaway at our eco-friendly tropical Bali resort. 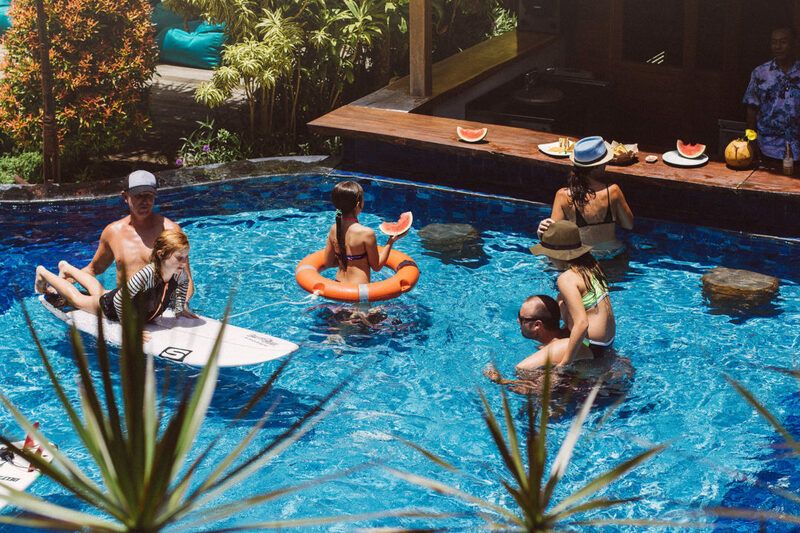 Few resorts are as thoughtfully designed for families as S-Resorts Bali- offering a range of fun outdoor activities and spaces, ensuring kids have the adventure of a lifetime. 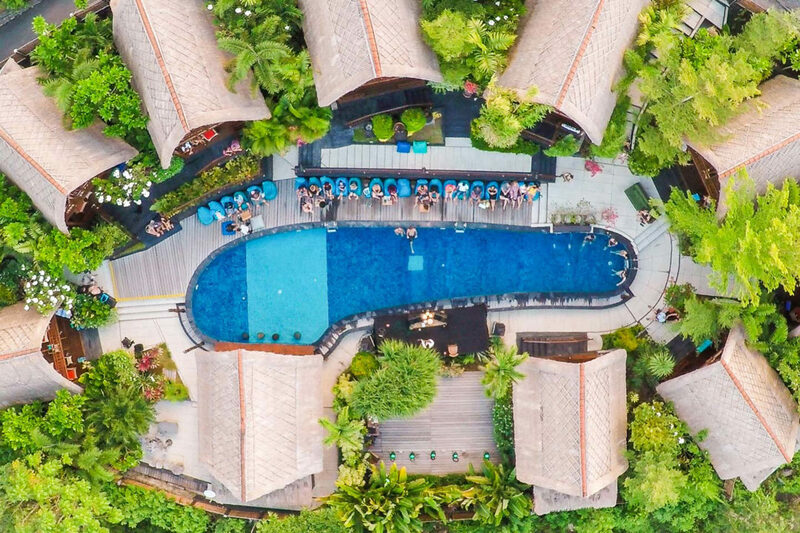 Nestled into an idyllic location on the Bukit peninsula, S-Resorts Bali is the perfect choice for your next escape in Bali! 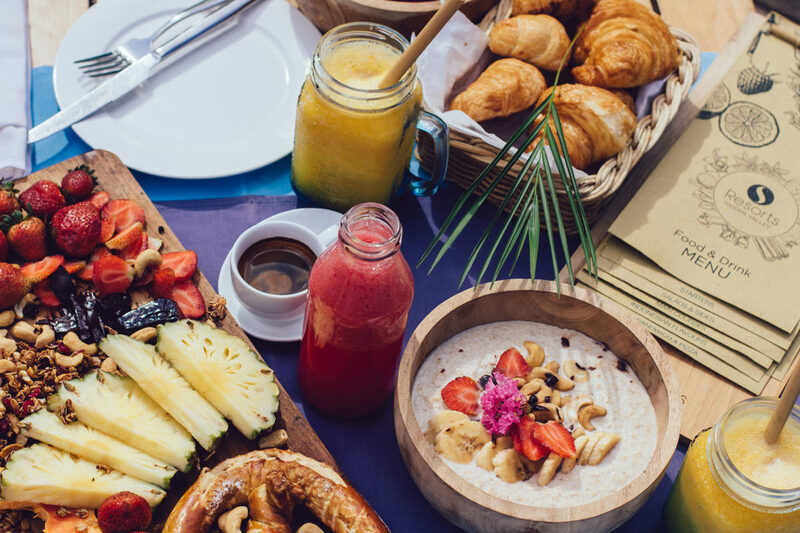 From the spacious Balinese villas to the idyllic spa, S-Resorts spectacular Bali resort offers outstanding service and facilities, receiving consistently high reviews from our valued customers. We boast an award winning surf guiding team guaranteed to get you onto perfect waves and everything you need to keep the partner, family and kids happy. 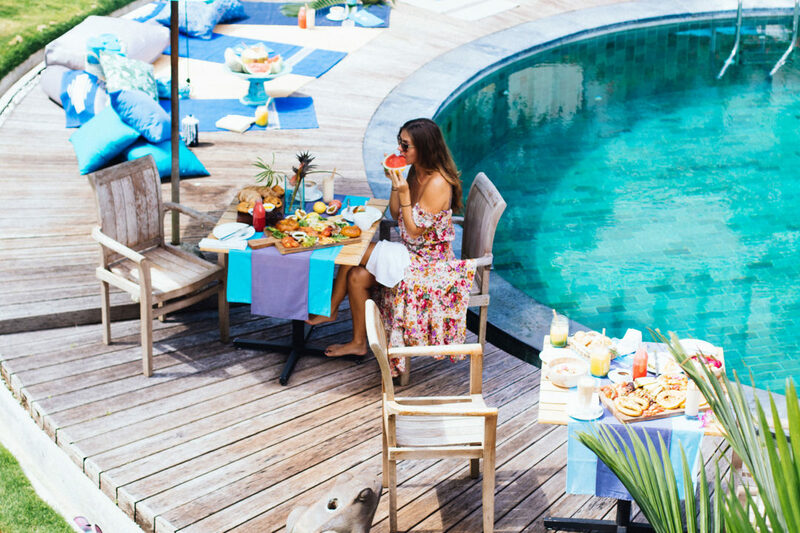 S-Resorts Bali is your tropical oasis. 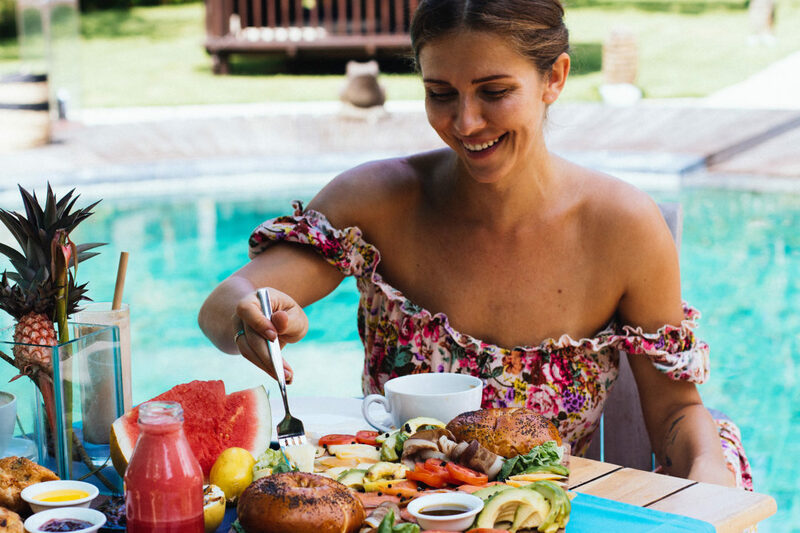 Our luxurious resort has everything a family, couple, single or group could ever need, boasting 48 elegant guest rooms offering complete peace and privacy as you unwind in the tropical countryside setting or on one of Bali’s world famous beaches. Our key ethos of sustainability drove construction via eco-friendly materials and recycled wood, also ensuring you feel harmony within nature. The beautifully decorated gardens encompassing the property are one of the defining features of the resort. 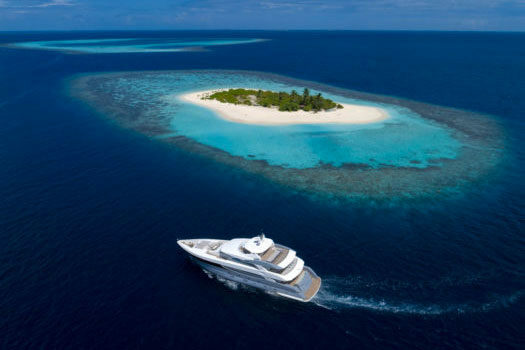 Unforgettable experiences are at the heart of our mantras- with a long list of remarkable outdoor and water adventures on offer, from sunset DJs, to aqua surfaris, to scuba diving and learn to surf just a booking away. 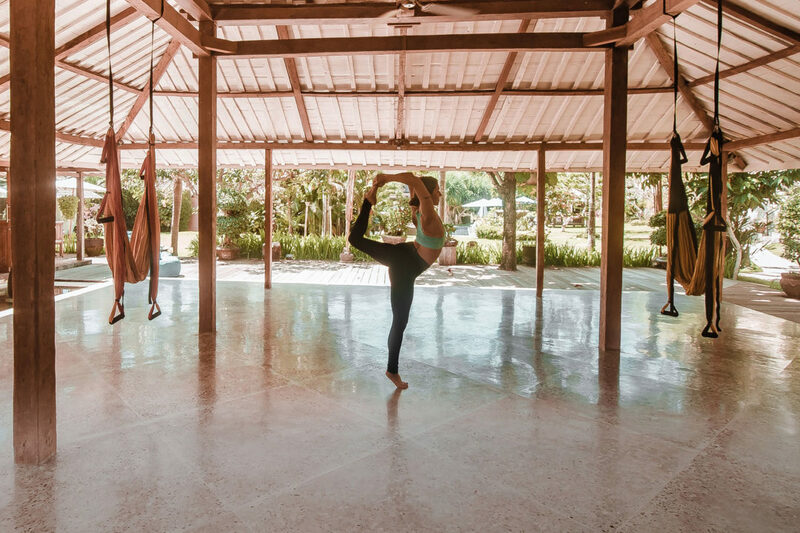 Join us for daily yoga that weaves together the physical, emotional and spiritual aspects of your holiday, transcending you into complete wellness and relaxation! 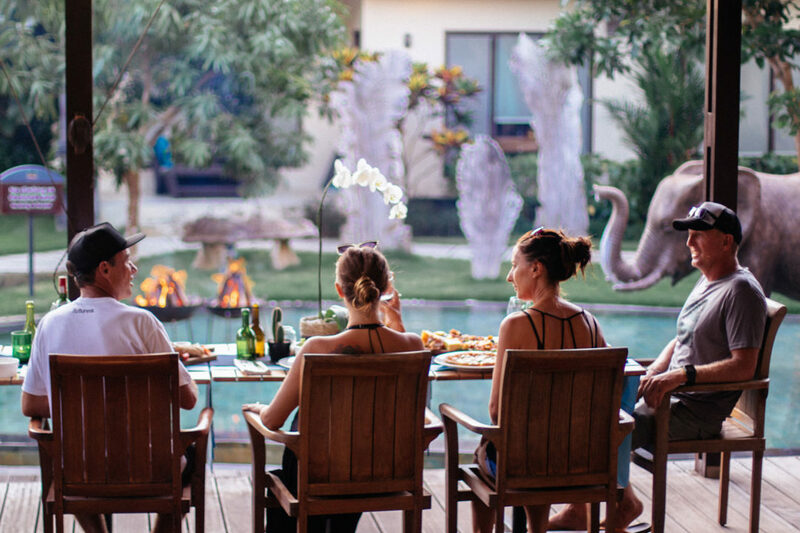 S-Resorts Bali activities cater to everyone, be it the advanced surfer, the socialite or the family in need of some tranquil chill out time in the Island of the Gods. 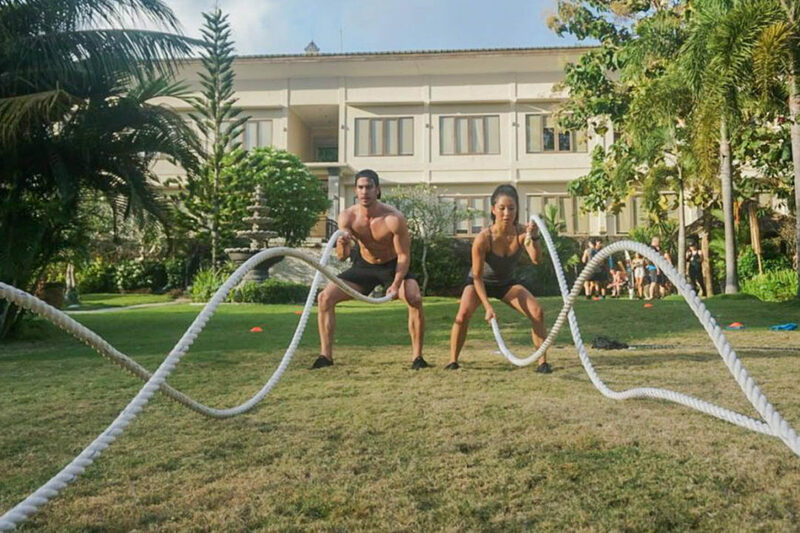 Relax your body and soul as you enjoy a green getaway at our eco-friendly tropical Bali resort. 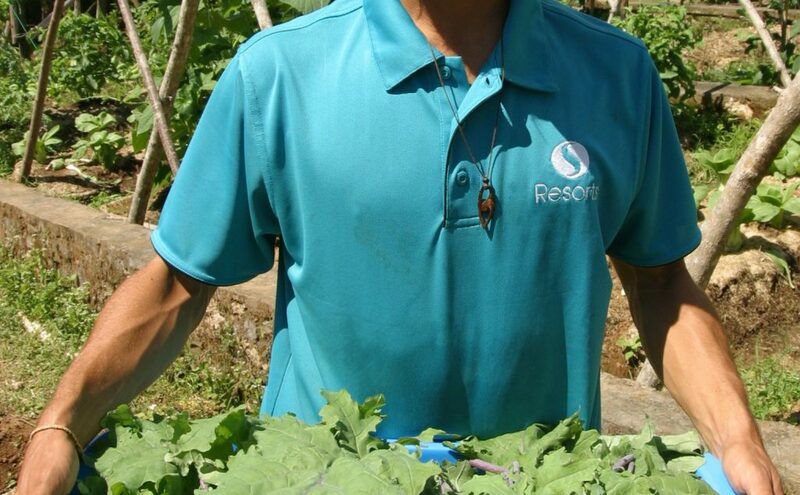 At S-Resorts Bali we recognise the responsibility we have to take care of this beautiful little piece of Bali. Our goal is to help protect these stretches of coastline and its waves, establishing a set of green development guidelines. Some of the eco accommodation initiatives we’ve introduced at S-Resorts Bali are; Organic Gardens providing a garden to plate culinary journey, No Single Use Plastics Bottles, Recycled Construction Materials, Local Village Employment and Bio Water Irrigation. 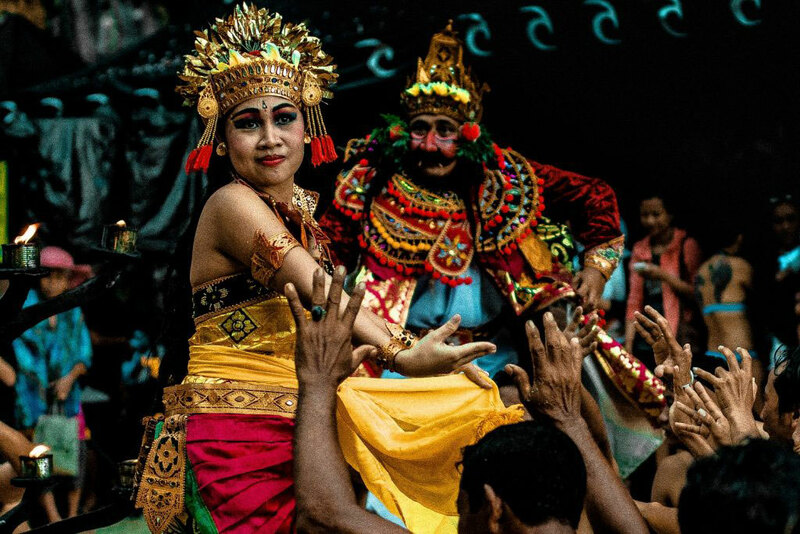 Bali is said to be blessed by the gods, who were very generous in giving the gift of perfect waves to this lively island. 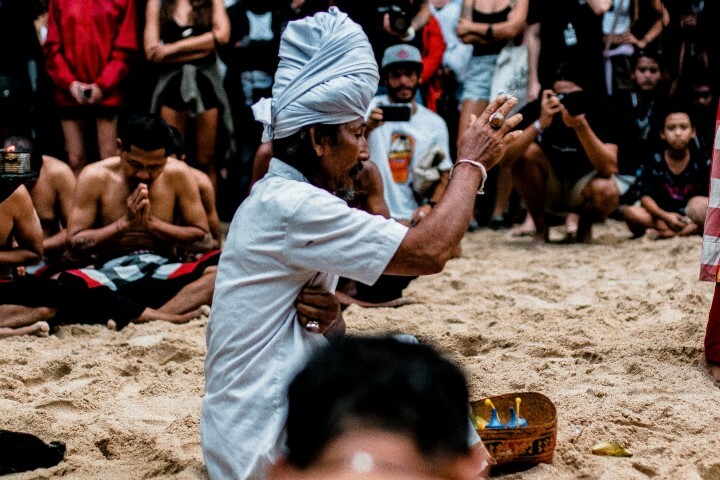 Since the 1960s, Bali has been a top destination for surfers of all experience levels in search of the ride of their life. Whether you’re an experienced surfer, or a first time wave rider, there is sure to be a special wave for you. One of our favourite waves is so good they had to name her twice! Padang Padang is known as the Balinese pipeline as it is very similar to Hawaii’s very own pipeline. 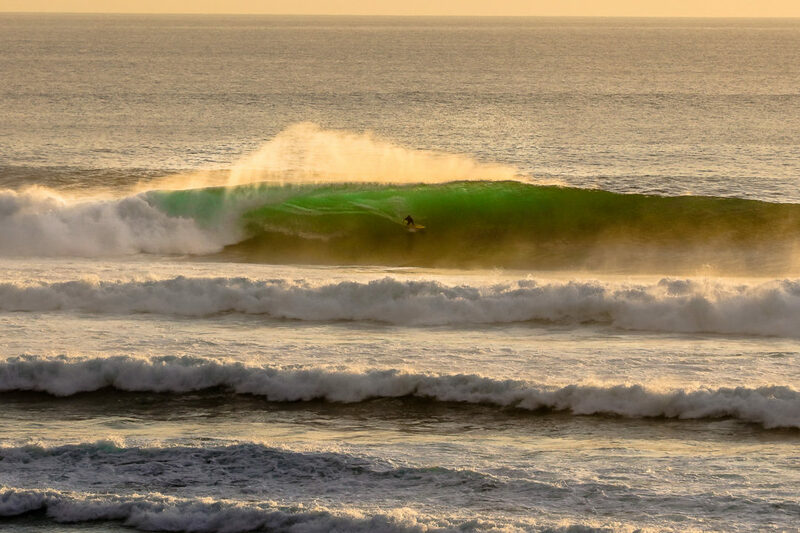 It is a very fast long barrelling wave that lives up to its reputation as the most serious wave in Bali. The waves come in fast out of deep water and breaks over a shallow coral reef which makes the wave barrel (tube). It truly is one of our favourite waves and as such we are proud to sponsor the Ripcurl Padang Padang Cup. 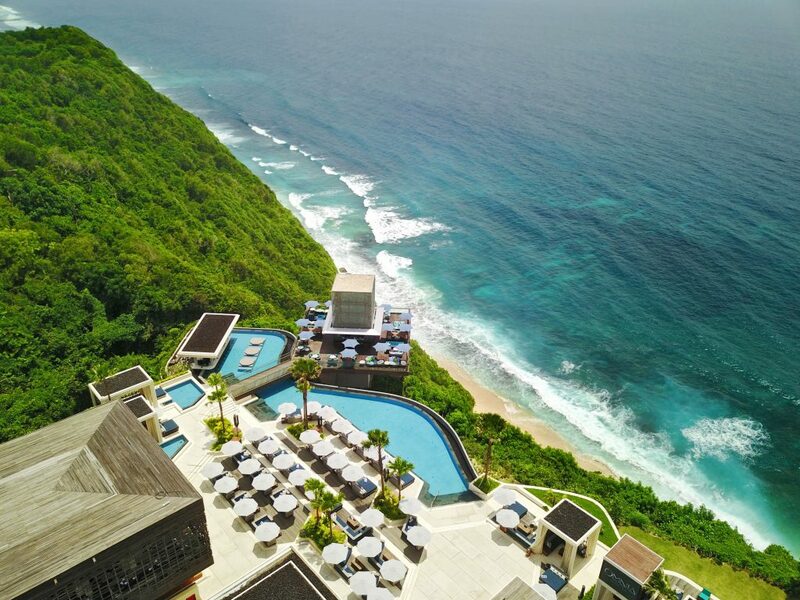 However, our prime location on Bali’s Bukit Peninsula offers ease of access to several big name waves including Uluwatu, Impossibles, Bingin, Dreamland, Balangan and Pandawan. 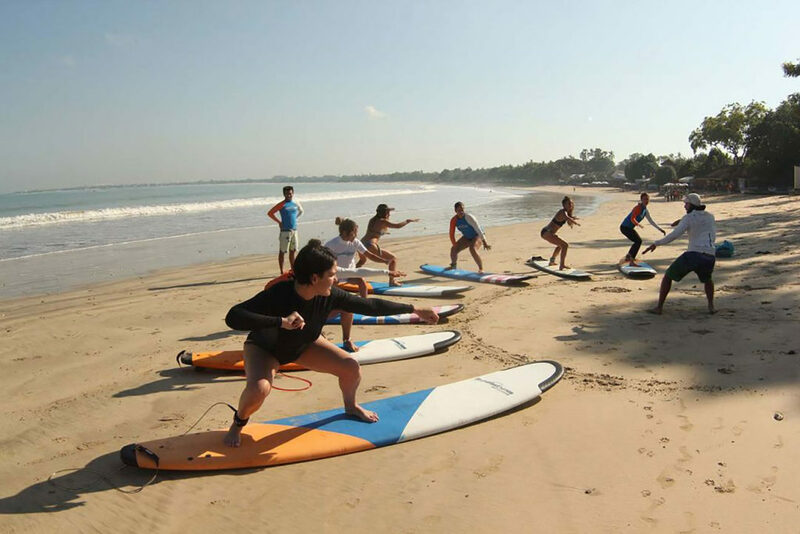 The World’s largest surf tour operator, Perfect Wave, operates the surf program at S-Resorts Bali. 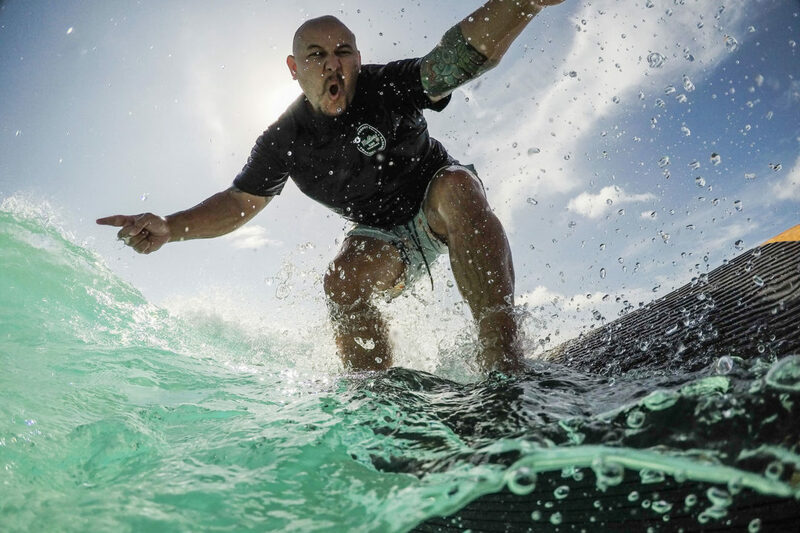 Their vastly experienced and Surf Guide Association qualified guides and instructors offer tuition for all surfers from beginner to experienced, and anyone who wants to take their surfing to the next level. No matter your surf ability, our guide’s expert knowledge will get you onto the perfect wave. S-Resorts Bali offers scheduled beach transfers to all guests free of charge. 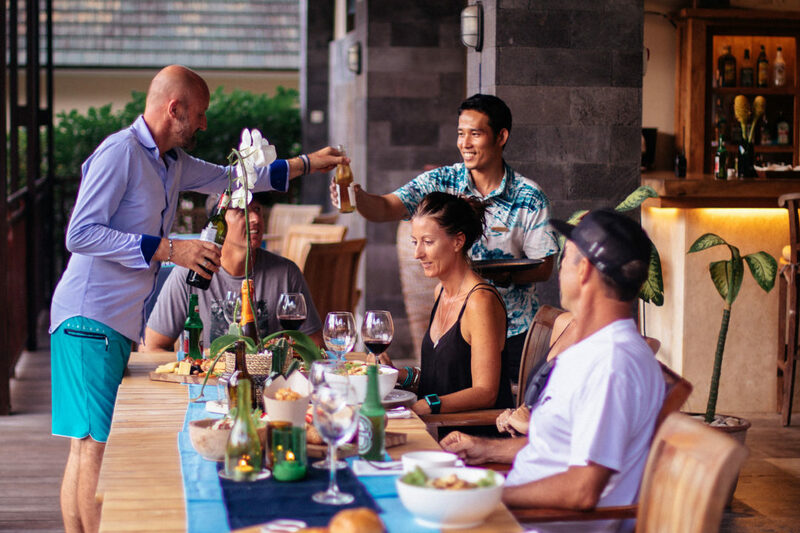 They are 3-hr return trips that leave twice daily to various surf breaks around the island. 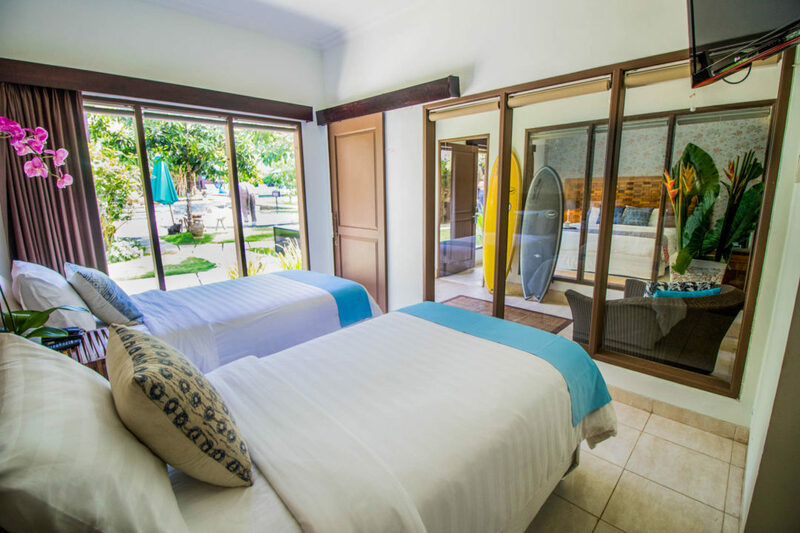 At S-Resorts Bali we stock anything and everything you need on your surf holiday. You can purchase or hire new and used surf hardware, board shorts, reef boots and surf hats, so you are covered if you forget anything. There’s also a variety of boards for hire, including SUP’s, long boards, small wave fish, and soft boards for learn to surf lessons. 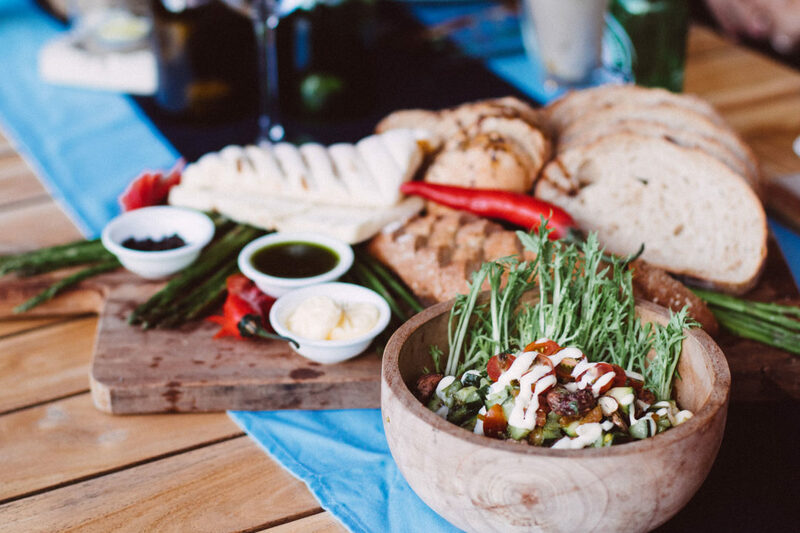 Authentic taste sensations from the Spice Isles blends a variety of Traditional, Western and Indonesian cuisine into an extensive and delectable menu. 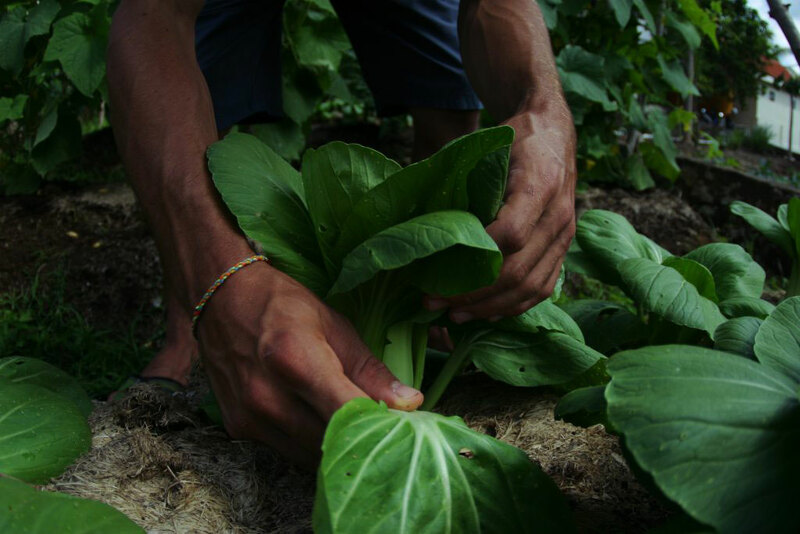 Ingredients are seasonally sourced from our organic garden, highlighting an adaptable and sustainable menu. 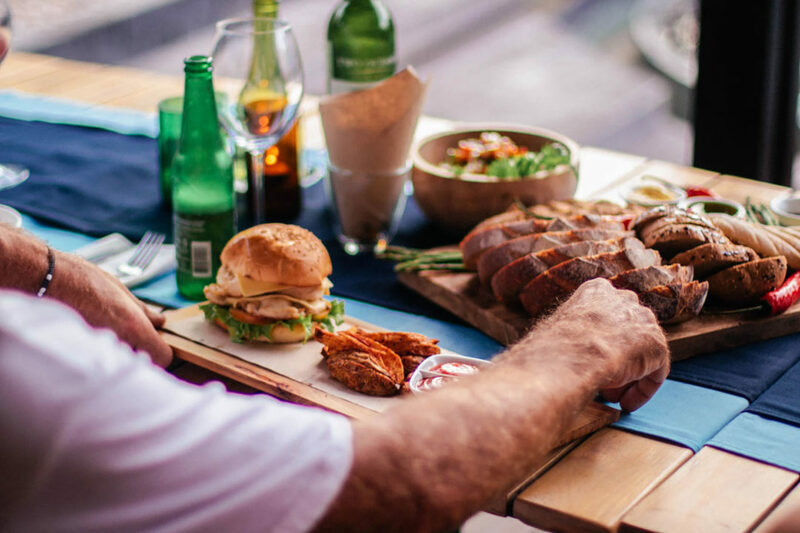 The mixing of culture and variety of flavours, leads you through the ultimate dining experience. Room service, pool side dining and cocktails are available until 10pm. Like all of S-Resorts Bali, the spa is secluded, peaceful and surrounded by our luscious grounds. We offer a variety of therapeutic massage and pampering beauty treatments to help soothe the body, mind and soul. 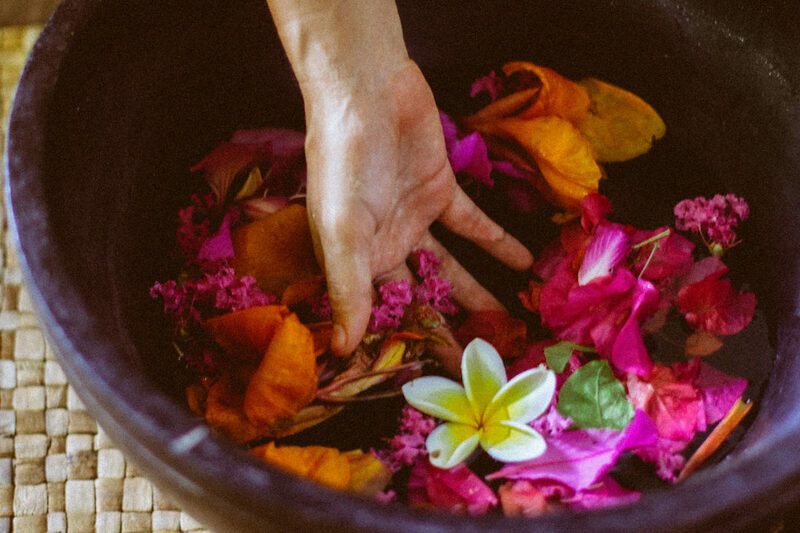 We invite you to spoil yourself with a deeply relaxing massage using timeless traditional Balinese techniques, reflexology or western styles. Our spa menu is extensive and adds the exclamation mark to your S-Resorts Bali holiday. Enjoy great views over our two main pools and lush tropical gardens. Located on the ground floor of our main building complex, also accommodating our Spa and retail store, and with excellent access to our car park, the Low Tide Pool rooms are an excellent choice for families travelling with small children and surfers loading up surf racks. Choose between single twin and double bed configurations, as well as interconnecting rooms. Located on the second floor of our main building complex, these rooms features expansive views over the valley and tree tops towards the ocean. On a clear day it’s possible to see right across to the Kintamani and Mount Batur Volcano’s. Offering ocean and mountain views, yet easy access to our gardens & pool below, the High Tide Ocean room compliments all needs. Feel harmony in nature. Our Traditional Cottages are situated in our Lumbung Village, single story and constructed with eco-friendly, locally sourced and recycled materials. 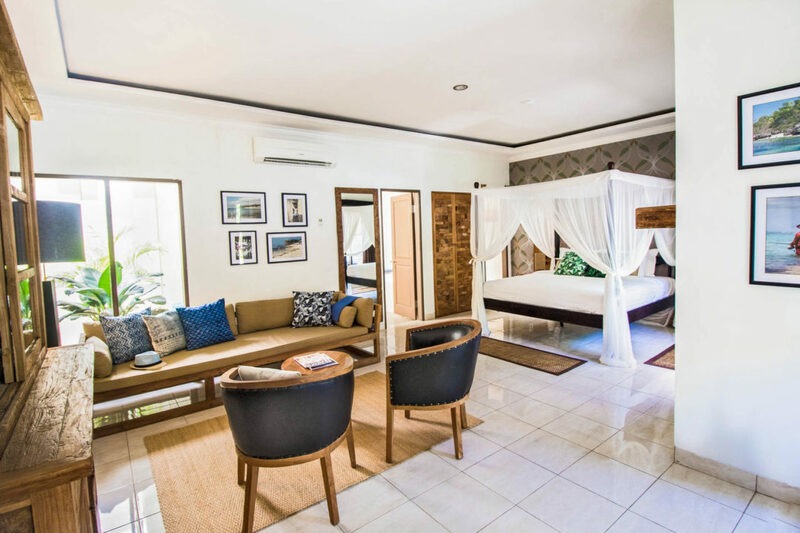 Featuring King size four post beds, large stone bathrooms with all modern amenities, and styled with traditional Balinese decor. The cottages surround a private swimming pool with variable depths, great for kids and adults alike. 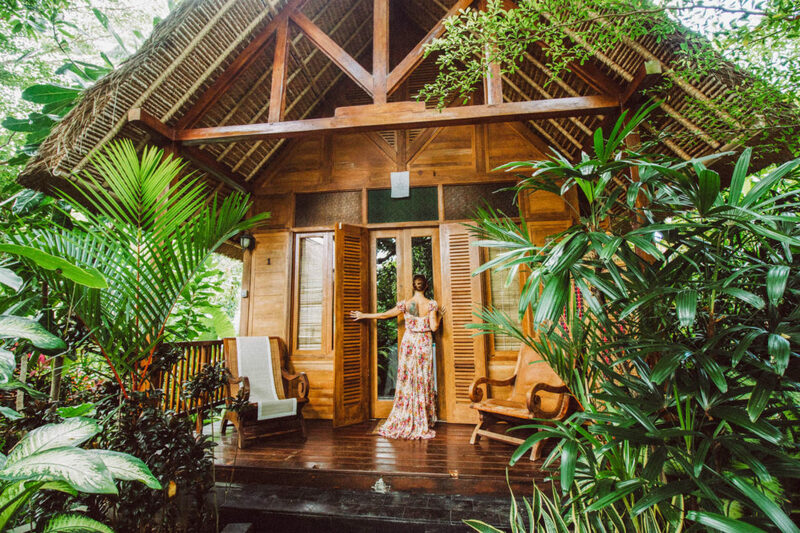 Our two level Lumbung Villas are set in a private village accessed through a bamboo arched walkway adjoining the main resort. 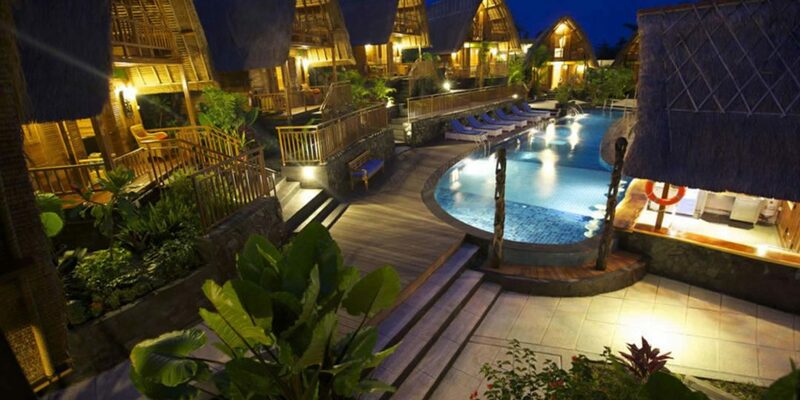 Made of Bamboo, Banana wood, and Alang Alang roofing, you’re immersed in a quintessential Balinese experience. 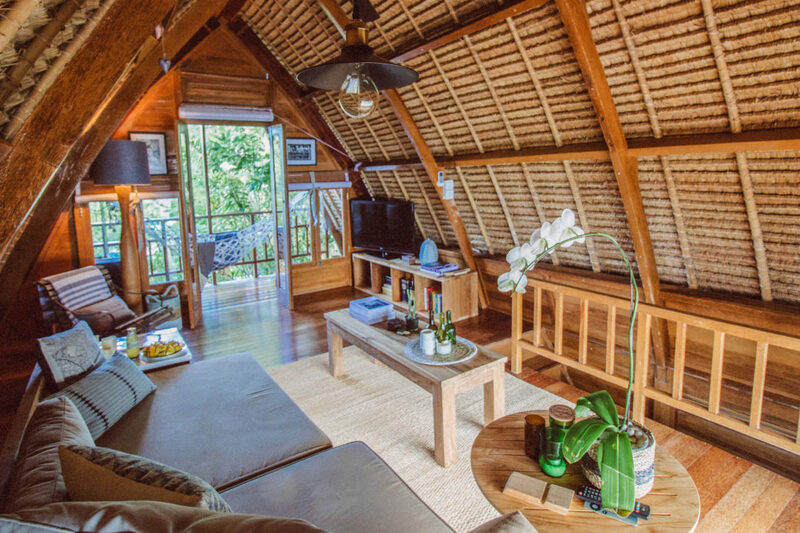 Lumbung Villas allow the elements to live through and around you, yet are equipped with air-conditioning and ceiling fans. 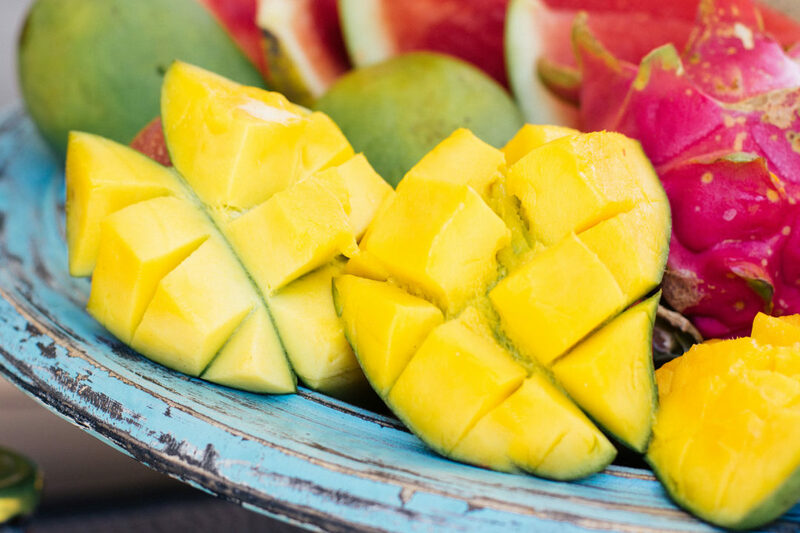 Enjoy the tranquillity of your tropical oasis, sip cocktails in the swim up bar or nap in your hammock. Our Family Suites feature two bedrooms, one with a King bed, the other with two Twin beds; plus a lounge room featuring a two-seater couch, coffee table and flatscreen TV. 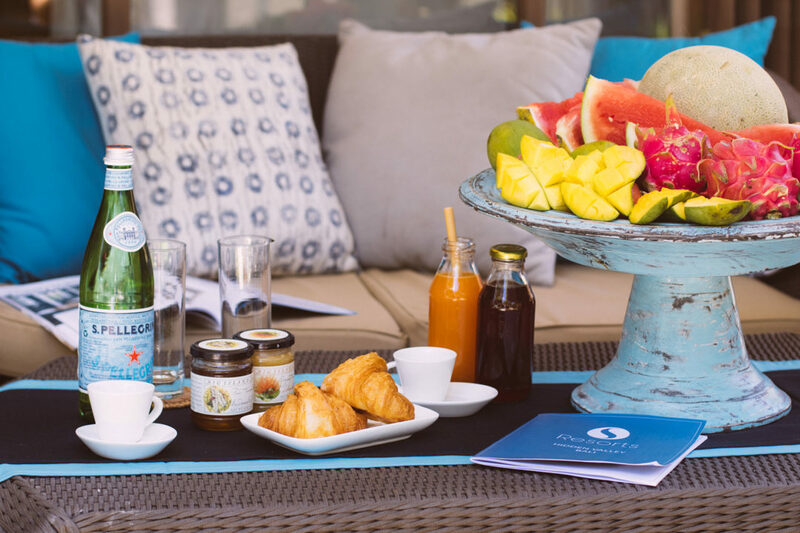 Its convenient location enjoys easy access to all three of our pools, lobby and tropical gardens, whilst also having privacy to kick back and enjoy the tranquillity. Each Family Suite is uniquely styled, paying homage to some of the world’s greatest surfers. Become a VIP legend when staying in one of our best suites. Featuring a luxury pocket-spring Super King mattress and luxuries such as a minibar, flat-screen TV, and a large lounge room with a four seater couch & coffee table – you’ll feel like absolute royalty. The crowning glory in our Legends Suite are the stunning, modern and large bathrooms- featuring a private Jacuzzi and large stone décor. A tropical retreat awaits guests at S Resorts Bali, a 10-minute ride from Dreamland Beach, New Kuta Golf Course and Bingin Beach. 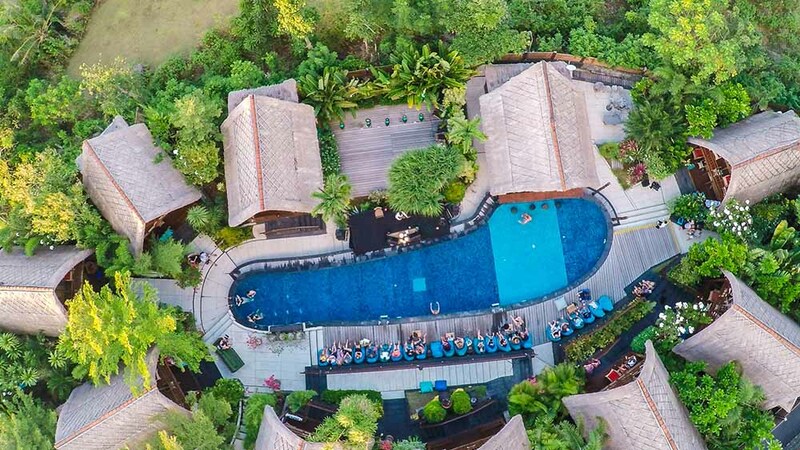 Set amidst tropical landscapes, it boasts 4 swimming pools with sun decks including a kids’ pool. WiFi access is free throughout the Resort and guests can enjoy free one-way airport when staying five nights or more. 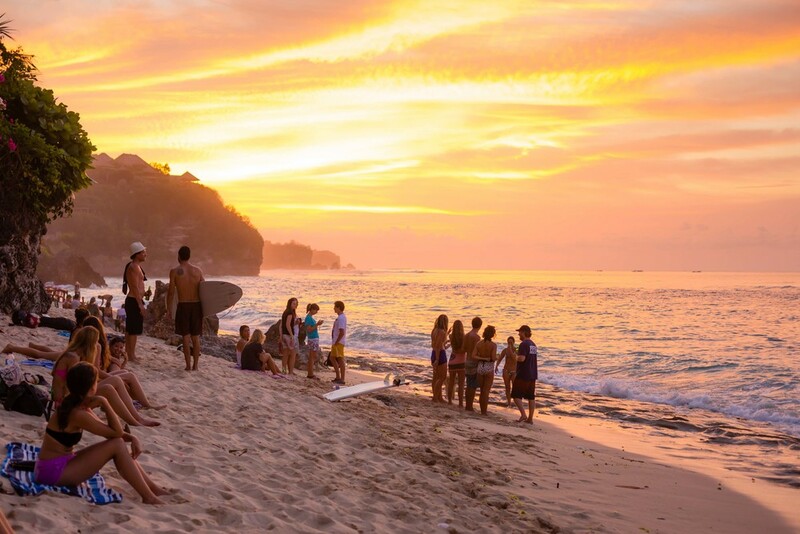 The Free beach transfer leaves three times daily to the local jewel destinations of the area including Bingin Beach, Dreamland Beach, Padang Padang and Uluwatu. The Cultural park (Garuda Wisnu Kencana) with the 3rd largest Hindu statue in the world is also located a short 15 minute ride from S-Resorts. 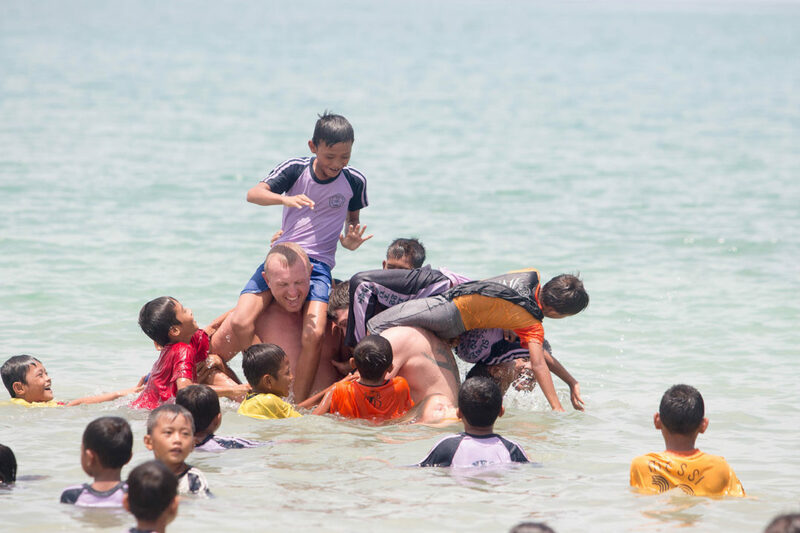 A nice 35 minute ride through local viallges across the Peninsula you will arrive at Pandawa and Melasti beaches where you find the pristine waters and coastline to soak it all in! 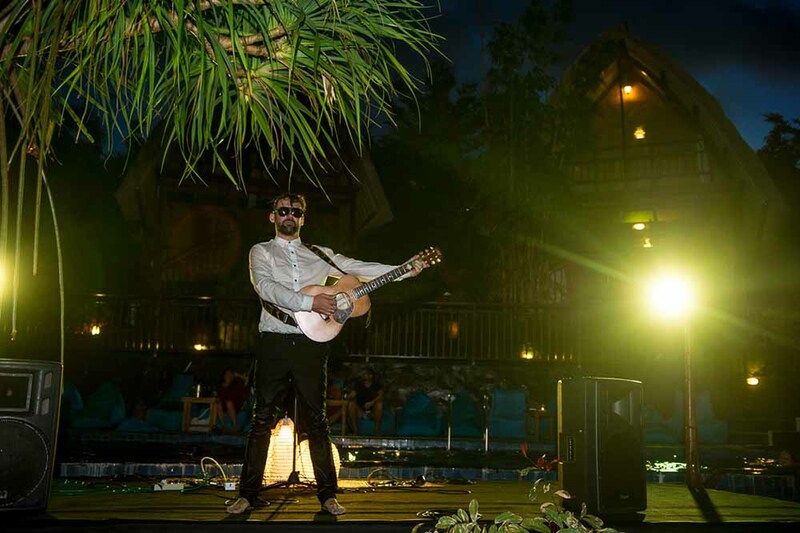 Our 24-hour Front desk provides all tour booking requirements with Bali’s best operators where we can tailor your stay to fit in all the highlights Bali has to offer. 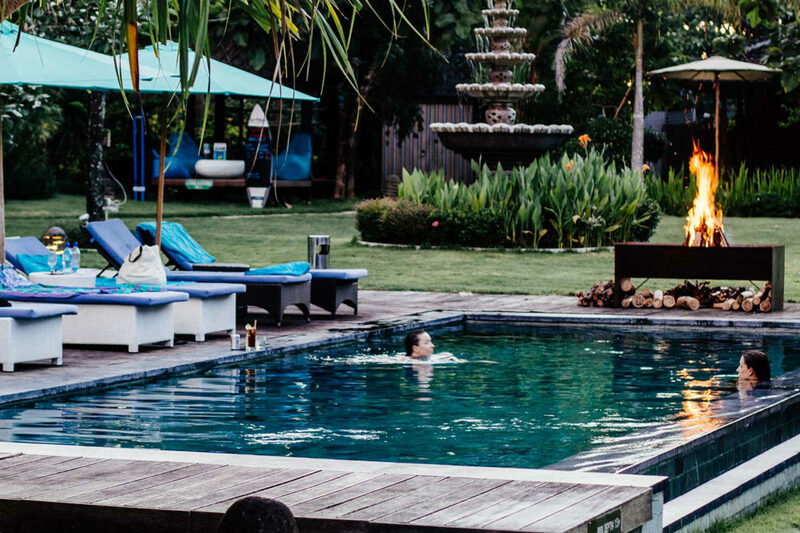 S-Resorts Bali is located 16.5 kms from DPS International Airport, approx. 30-45 minutes. What are the Restaurant and Bar operating hours? 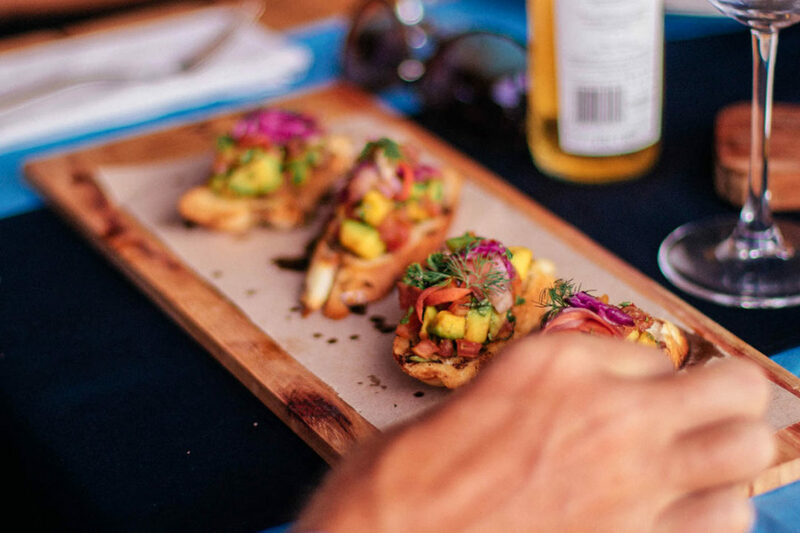 Our in house Restaurant is open from 07:00-10:00pm daily with last drinks at the Bar at 11 pm. When do the surf lessons run and at which locations? 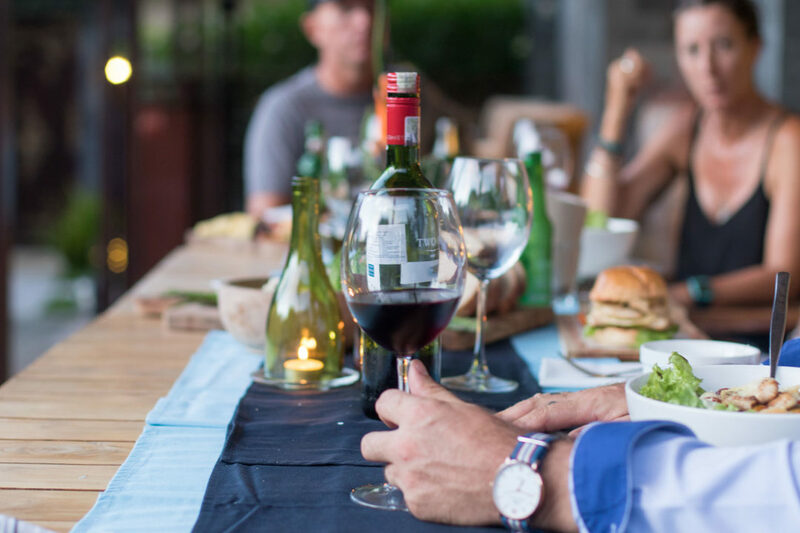 Our expert guides take you to the best spots at the best times! Surf breaks and times are updated nightly on Lobby Surfboard. What are the Spa operating hours? Daily from 9am until 6pm with a full array of Spa services from our highly trained therapists. Yes. 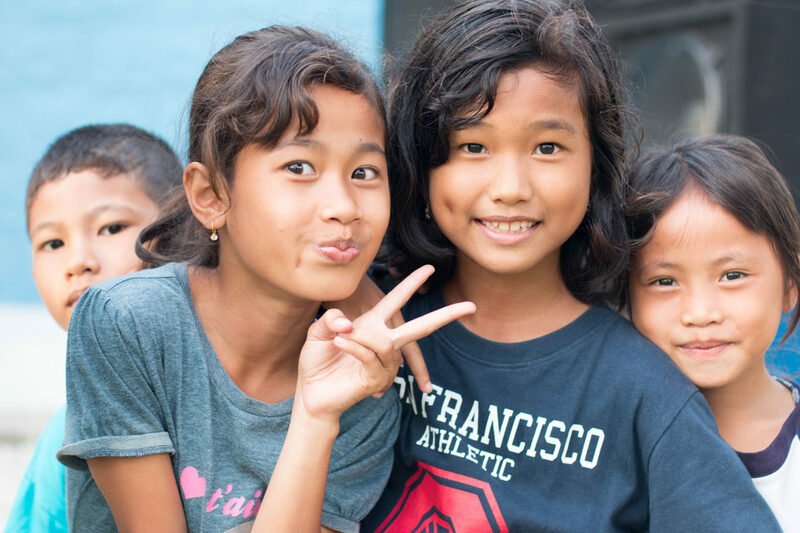 The good news is there have been no reported cases of malaria in Bali, however prevention is always better than a cure so we recommend applying repellent early morning and the evenings when they are at the most active! Absolutely! Our friendly Reception team can arrange this for one day or up to a month if required. A helpful tip is to obtain your international license prior to departure as this is required in Indonesia. Have more questions or need to get in touch? 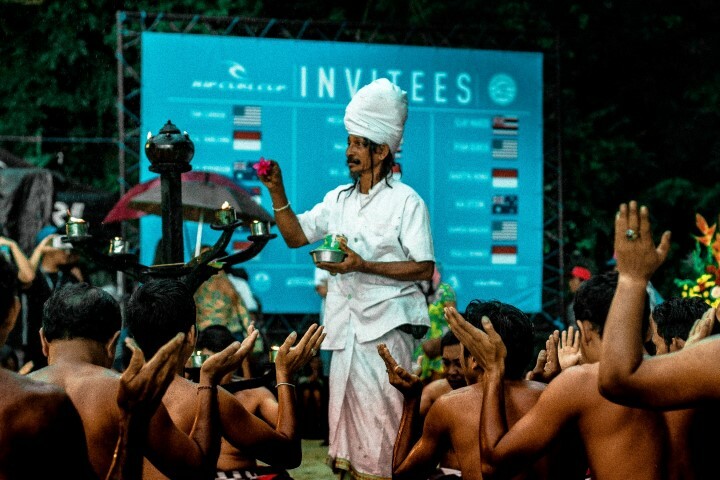 The inaugural Hurley BL’s Bali Blast Off presented by the Perfect Wave is ready to Blast Off in the pumping waves of Bingin, Bali. 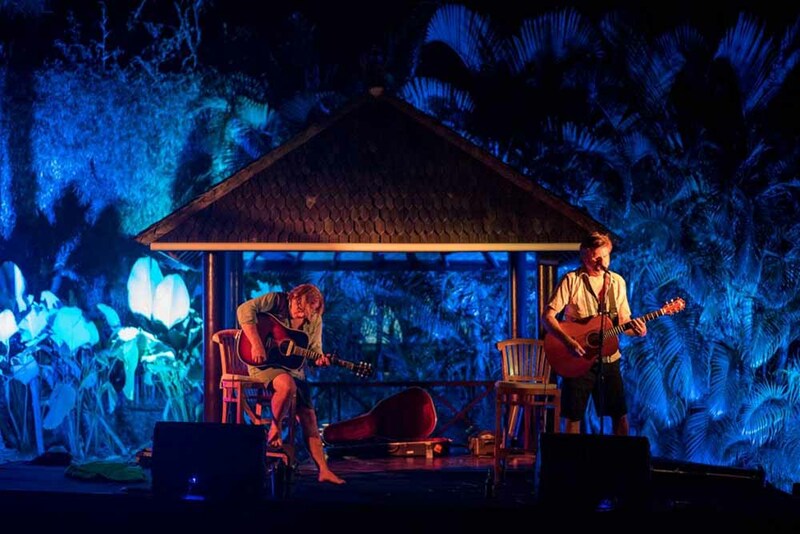 Savvy sunset worshipers, get ready to explore the Bukit Peninsula beauty, down South the Island of Gods, through its iconic sunset bars. The Hakkasan Group has opened a glamorous day-club that perfectly fits Bali’s luxury lifestyle scene and even go beyond expectations. Commonly called Pantai Labuan Sait by the locals, Padang Padang is one of Bali’s most iconic surf breaks.